Super lovely parcel from Exfo! True to its name, the gel is clear. 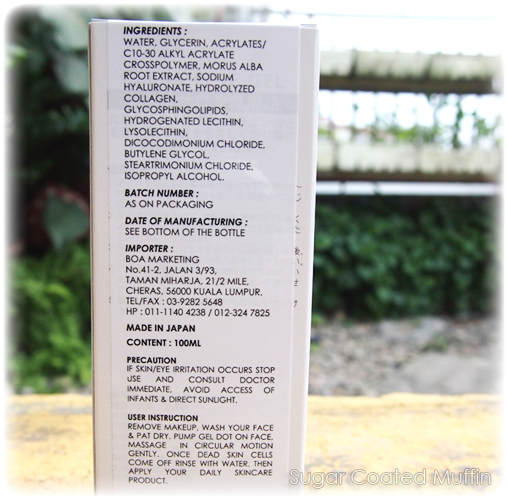 It's water based, free from fragrance, colourant & preservatives. Has a watery gel consistency that doesn't drip but still spreads easily. This one pump is enough for my face. 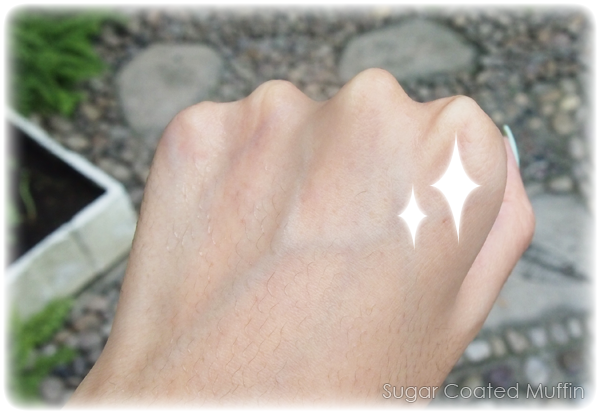 Wash off the residue and you will be greeted by cleaner, smoother skin! 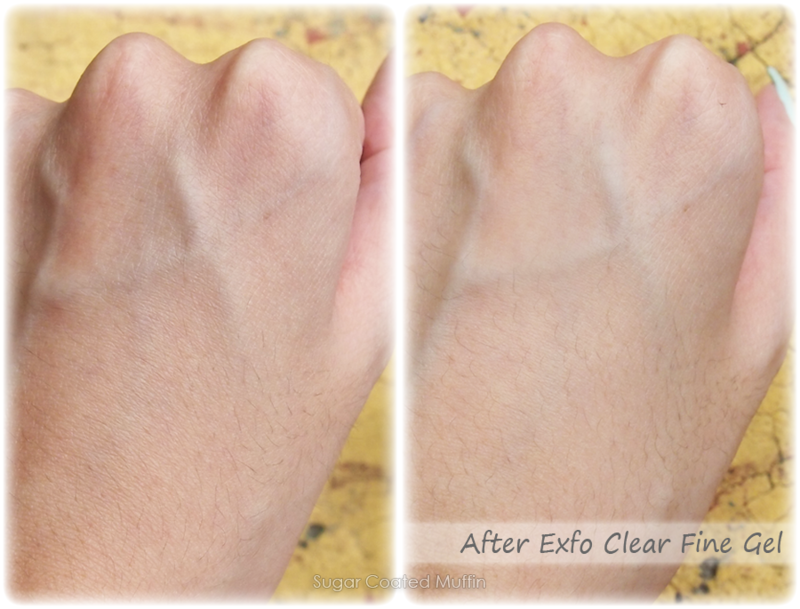 Exfo Clear Fine Gel is supposed to remove blackheads, keratin plugs (that cause all those clogged pores!) and old dead skin cells that contain melanin. By removing the layer of dead skin, you are helping your skin renewal process & aid in absorption of skincare. But of course, if we overdo the exfoliation, we will only end up with dry and sensitive skin. Luckily, this product is gentle enough to be used daily without harming skin and is even suitable for dry/sensitive skin. "Clear Fine Gel removes dead skins cells by reacting to skin proteins, & taking away extra amino acids. 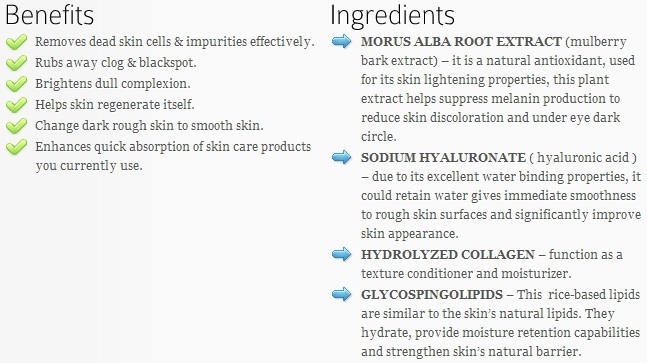 In the process, regularizes your skin turnover rate & curbs excessive production of sebum. Eventually making skin smoother, brighter and softer ie. Enhances fairness & radiance of your skin." See how it has removed that layer of cracked dull skin! Can also be used on the rough areas of your body like your knees and elbows. Despite it being an exfoliant, strangely my skin feels more hydrated & soft after. 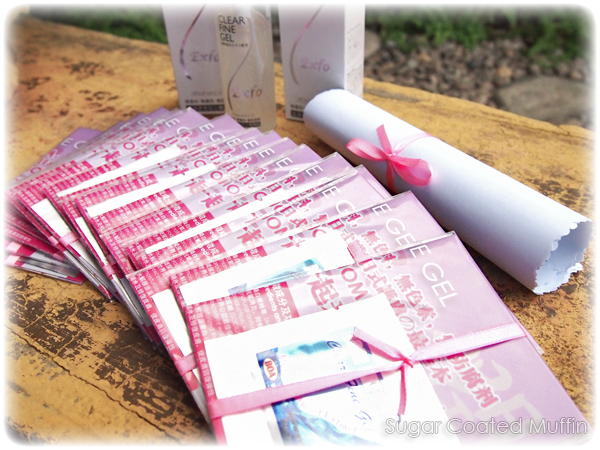 Exfo Clear Fine Gel is priced at RM 69 and comes with FREE Delivery & 100% Money Back Guarantee! Shop at your convenience with payment to local bank accounts, Paypal & credit card; and COD service. You can check out the website for more info. You can also purchase through Chicky Finds. 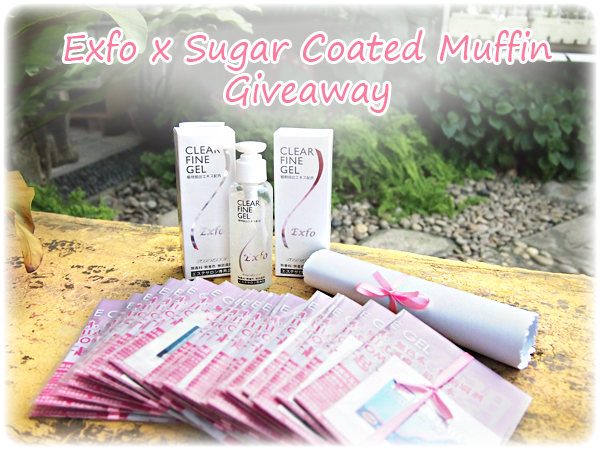 ** Giveaway for people with Malaysian address only! Make sure you fill in your e-mail address as some of you don't use the same one for FB. dear. 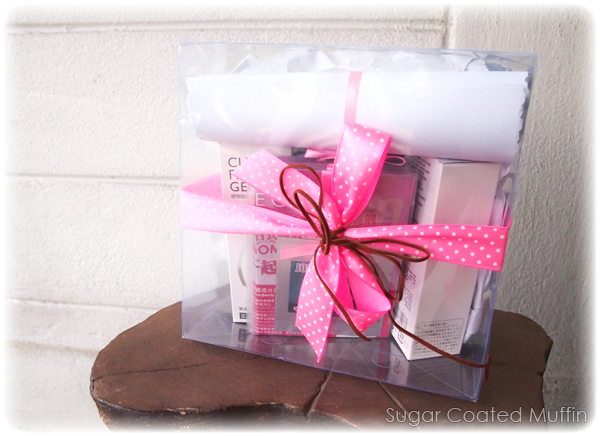 Isabel, thank you for having this giveaway :) now we can try out the gel tooo!